It’s time to put on your party pants and dance into the new year with a solid framework for attracting, capturing and closing more customers than ever before! 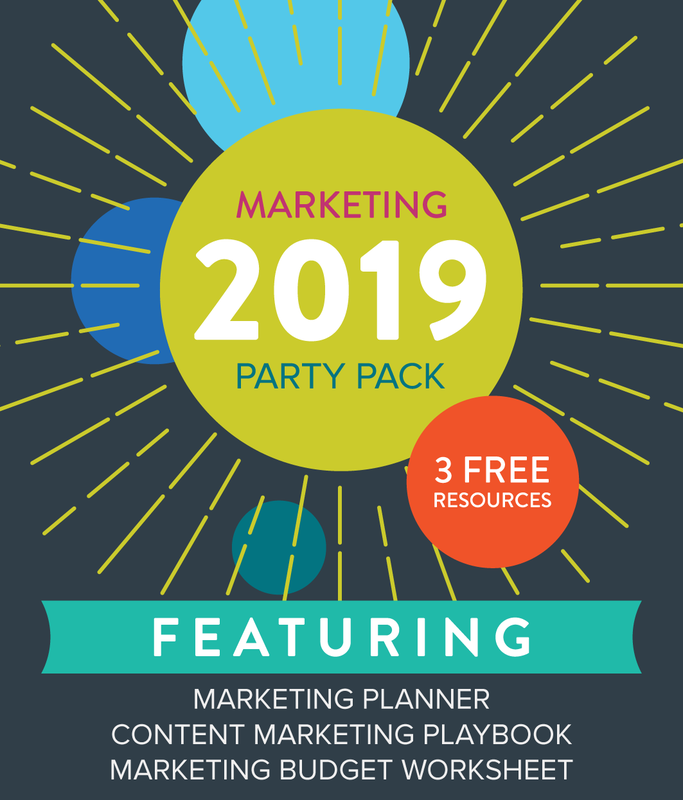 Our 2019 Marketing Party Pack includes three comprehensive resources to help you develop your marketing strategy, get your content engine running at full efficiency and outline a budget to meet your goals every step of the way. Make this year better than the last. Sign up to receive the Marketing Party Pack via email today, and you’ll head into 2019 with a plan for crushing your revenue goals.